I think if you've followed this blog for any amount of time then you will know that I love anything geeky and a bit gimmicky. In the run up to Christmas I've decided to share with you some 'alternative gift ideas' for the geeks in your life. Truffle Shuffle has been one of my favourite brands since I was a teenager and that love has carried on fully into adulthood. First of all I'm a massive sucker for a slogan tee and Truffle Shuffle has these in abundance. It is the perfect for website for anyone who is missing the 80's/90's and is looking for a bit of nostalgia in their life. 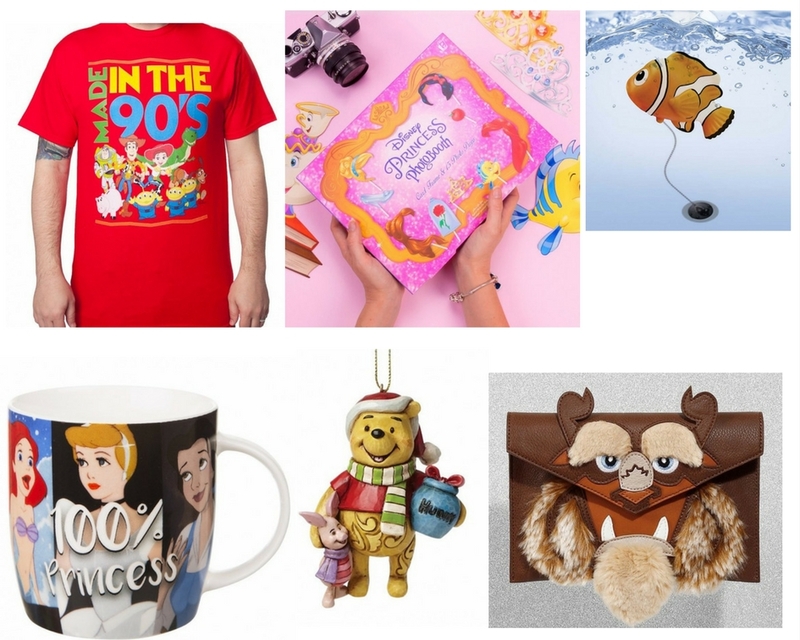 It carries merchandise for pretty much every franchise you can think of, including: Disney, Marvel, Game of Thrones, Barbie, even food and drink brands such as Slush Puppie & Coca Cola. Here are a few of my favourites which I think would make amazing gifts, some of which will definitely be making their way onto my own Christmas wish list... Santa, I hope you're reading. Is it really Christmas without some Disney merch? I don't think so. I am absolutely obsessed with all of Danielle Nicole's Disney inspired bags. They extend from Beauty & the Beast, to the Little Mermaid and beyond, they are such an easy way to incorporate a bit of Disney Magic into your everyday attire. I think the Disney Princess PhotoBooth set would be the perfect gift for all ages and would be perfect for birthday party's, weddings and getting that all important magical insta snap. 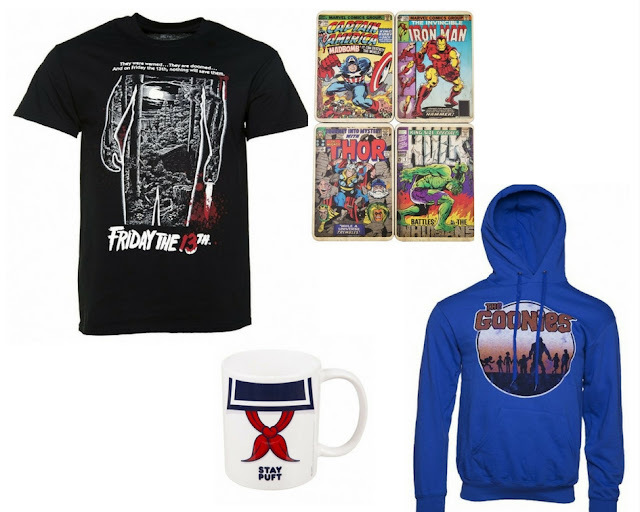 As a self confessed movie buff I couldn't resist throwing in some super geeky movie merchandise, I'm actually pretty obsessed with all of these. My favourite being the Lord of the Rings door mat, if I had my own house I'd be all over that. 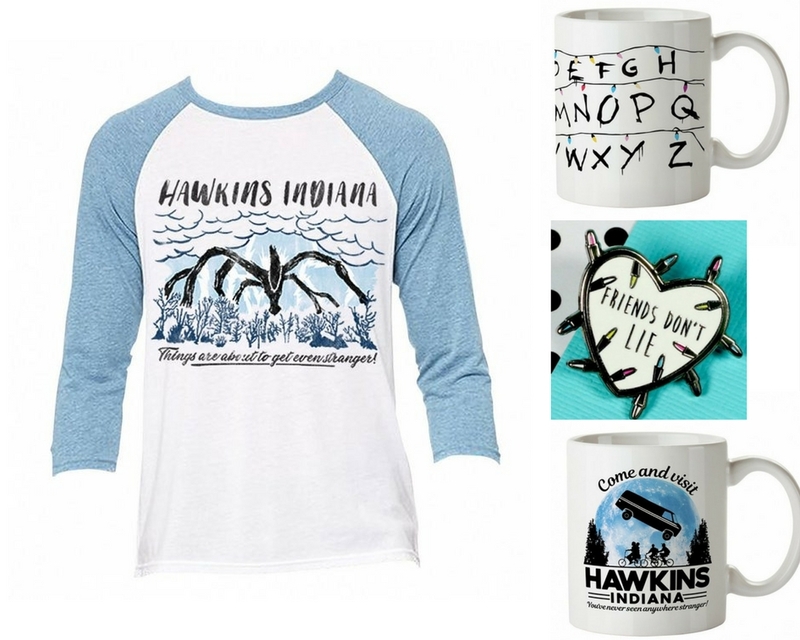 It would be crazy to not include the hottest tv show around at the moment; Stranger Things. 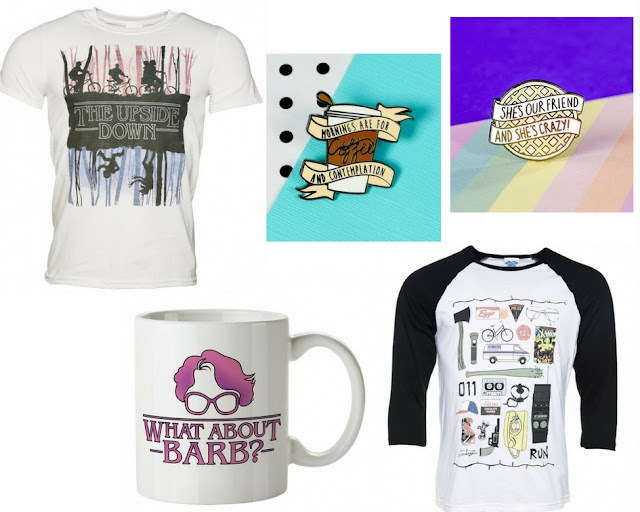 Now, there is no shortage of Stranger Things merchandise about but what I really love about what Truffle Shuffle has to offer is that it's really in keeping with the nostalgic vibe of the show. I love how unique the Hawkins Indiana 'Shadow Monster' Raglan tee is, it is obvious what show it's from but remains quite subtle unless you are a true fan. 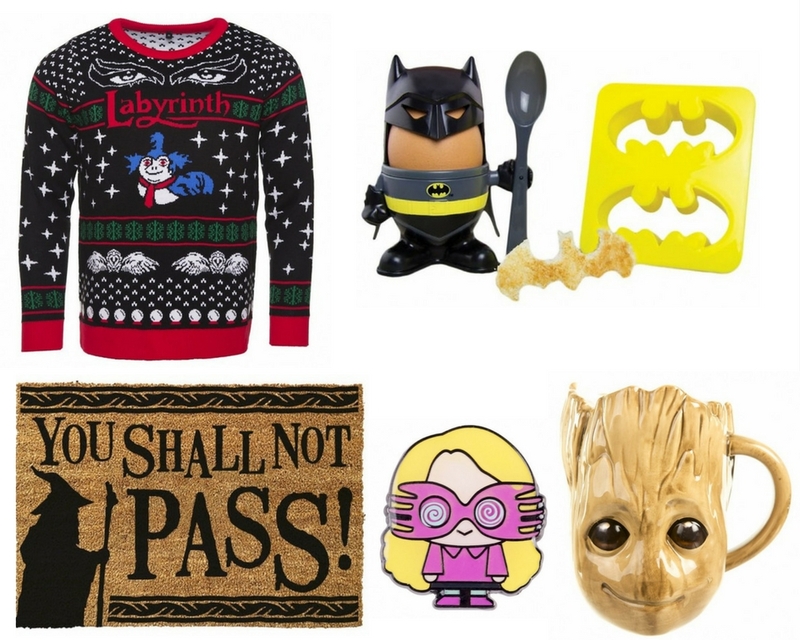 Truffle Shuffle really does offer so many amazing gift ideas covering a huge spectrum of different franchises and genres and offering items specifically catered for Women, Men & Children, so there is quite literally something for everyone. With really affordable prices and high quality it's the perfect website to use to give a personal gift that will last a long time. 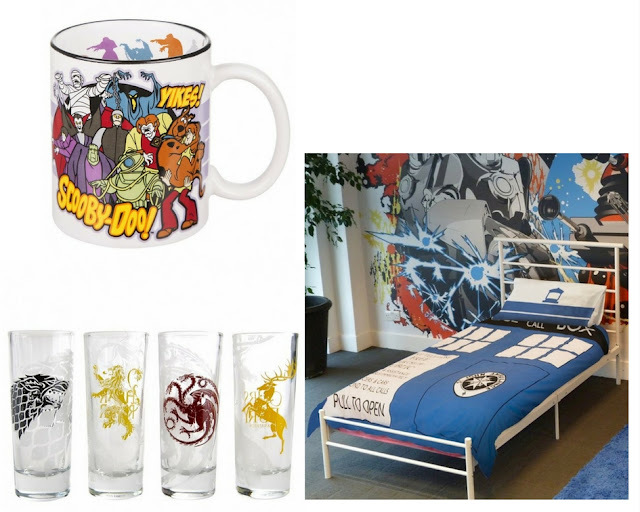 What's your favourite item in this gift guide? Are you a fan of Truffle Shuffle? 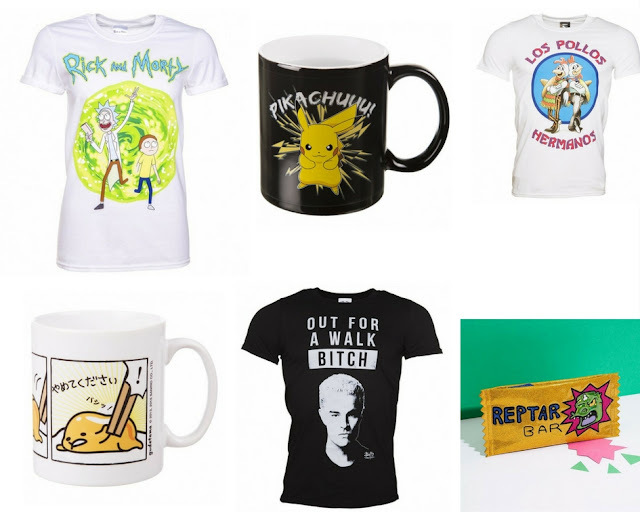 What's your favourite place to get alternative gifts from?